LS atyonto juktigrahyo kotha bolechhe. amio chhotobelay bhabtam soyabean/Nutrela gachhe phole. peRe peRe bakshe pure bikri hoy. 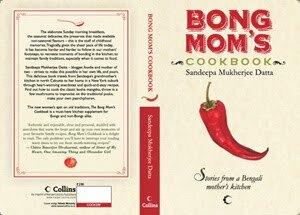 ar Bong Mom, apni amake ki je lojjay phelen ki bolbo.apni je recipe gulo "toddler/chhotoder" bole chhapen, ami ei dheRe boyoseo kebol seiguloi ranna korte pari. 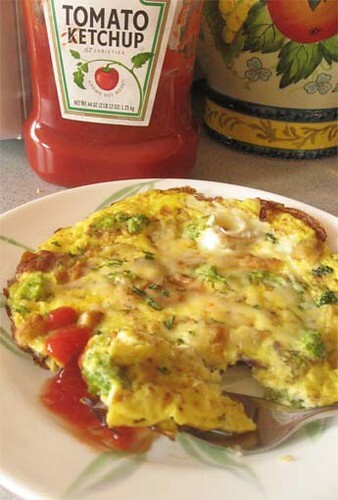 Lovely post, frittata are always my fav..
That frittata should be delight anytime of the day. I want LS in my place , i am in love with her. Love eggs done like this, one can add what ever one wants in them and have a excelent meal. 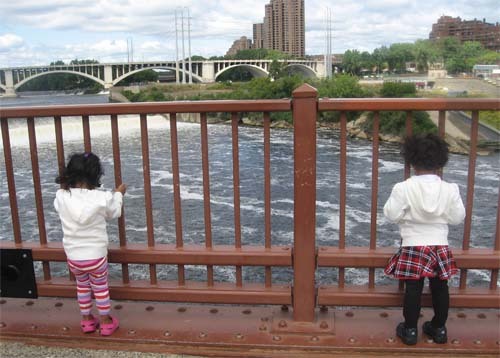 Nice post..this is one that both kids and adults would love to have any time. Tempting!! 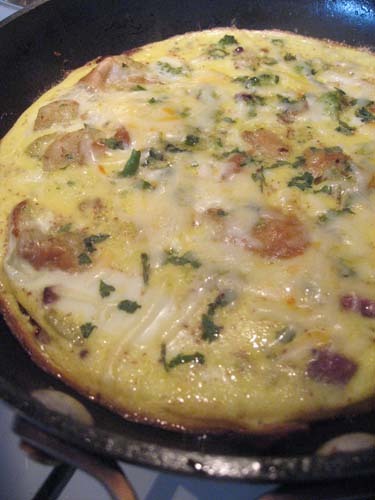 Love me a fritata anytime. 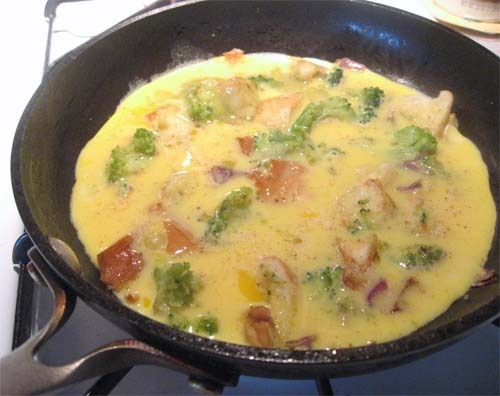 I make my smaller version with one egg, spinach, onions, broccolli... Wish my kid would eat it too. Good LS and BS do. LOL - little LS is adorable :) Have u tried to add sausage in frittata, that would be meaty and filling! Never tried on stove top - probably a quick version. the more the veggies in it, the happier the mommy gets!! right? The bit about the Ramayana truly being an epic in your house had me laughing so much! LOL! The conversation b/w the kids made laugh-out-loud. So adorable. 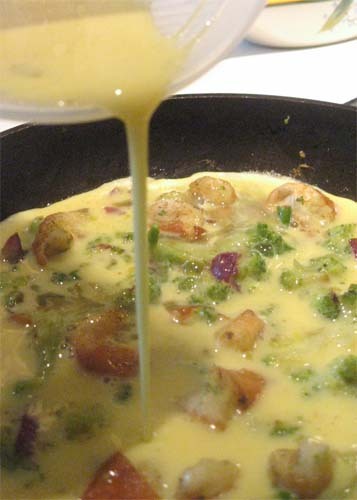 Frittata or no Frittata, it looks colorful & healthy. ha ha ha..you are a genius in story telling? I think it balances out the way Grandpa tells story! Arre na, amrao khai, "toddler" bollam keno na ora hoyto shudhu eitai khabe. Ami to etao khabo, otao khabo. I know, but I never feel like firing up the oven for just one and the toaster oven is mall to fit the pan or maybe I can transfer to a bakeware and then put in the toaster oven ? They are great, na ? Usually it is the hubby who cooks Frittata, he adds loads of stuff, cut up sausages too. Guess what, it has been 7 years and He has still not told the whole tale. BigSis just read it from ACK. And I never tell such epics or myths because I am afraid about justifying Dashrataha's polygamy. My warm wishes for you too. Thanks, it is a winner isn't it ? LS is adorable....am sure she will settle down soon at school, its a matter of time for some kids. Thanks for this marvellous recipe. I tried this dish on some non-toddlers (ranging from ages 22 to 55) and they thought it was brilliant. The pork now needs to simmer in the adobo for an hour or more, either in the oven or over a very low fire. The smell will drive we are crazy, it is so tantalizing.